Join Vanessa this week to discuss the truth behind the African Ketogenic dieters known as the Maasai from her recent trip to meet them in Tanzania. Do they really eat keto and is their health truly that much better than their peers? Are they truly ketogenic dieters and what does the future hold for them? 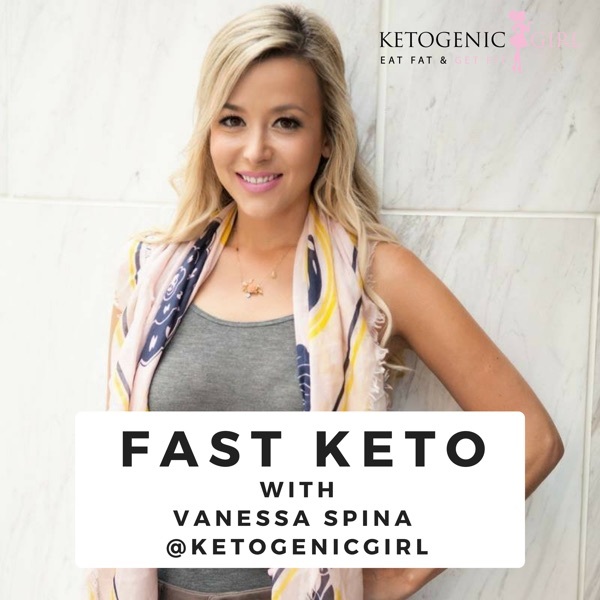 Also covered is the topic of caffeine on keto and to optimize restoring your body's insulin sensitivity, in this week's Fast Keto tip!